Our auditorium Bar is open 30mins before screenings (subject to the filmbeing shown, and at live by satellite events). Tea, coffee, prosecco, wine, beer and spirits are available and may be taken into the auditorium. 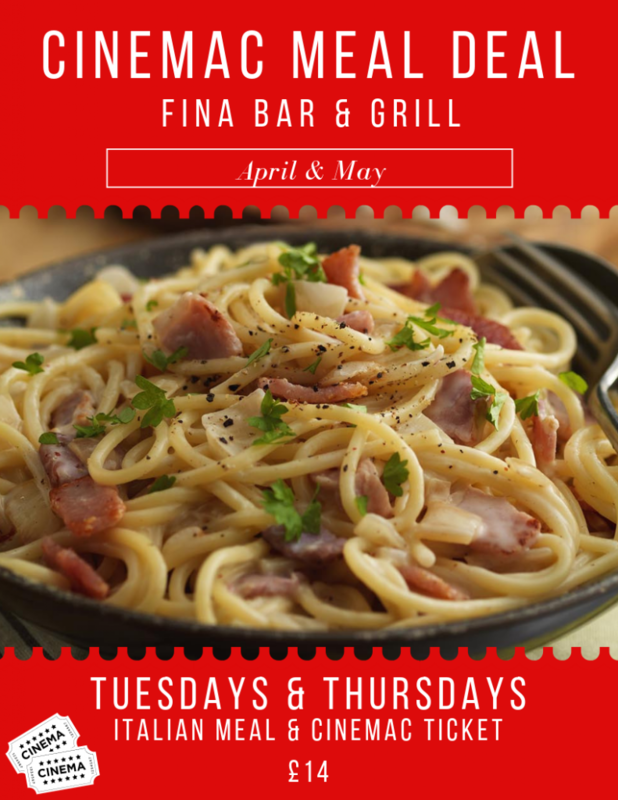 The Cinemac Meal Deal with Fina Bar & Grill starts on Tuesday 2nd of April! 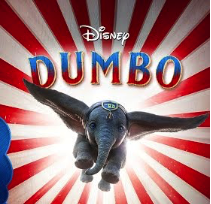 For just £14 enjoy a delicious Italian meal and a trip to Cinemac! Meal Deal vouchers are available to purchase from the Cinemac Box Office or Fina. You can take advantage of this amazing offer by visiting Fina after one of our early evening shows or before our evening performances. As numbers are limited, please ensure that you call Fina before you visit to reserve your table. Fina’s phone number is: 01625 618744. The Meal Deal with Fina is only valid during April & May. Please note that the meal deal is only valid for film tickets and it does not include live events. Next Story → Follow the money!